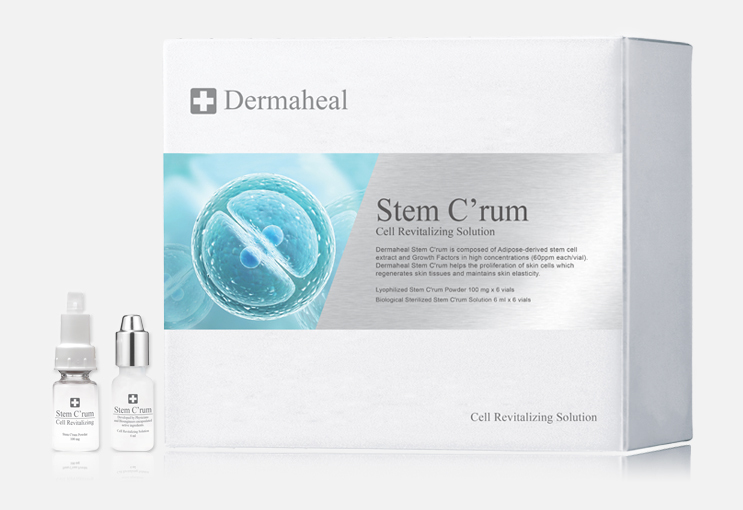 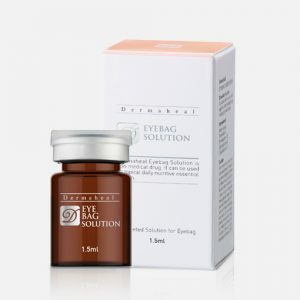 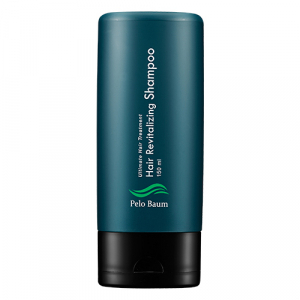 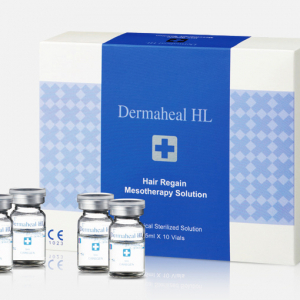 DermaHeal Stem C’rum is a composition of Adipose derived Stem Cell also known as ASCs extract and growth factor in high concentration of 60 ppm for each vial. Dermheal Stem C’rum increases the proliferation of skin cells and helps to regenerate new skin tissues and improves skin ealsticity. 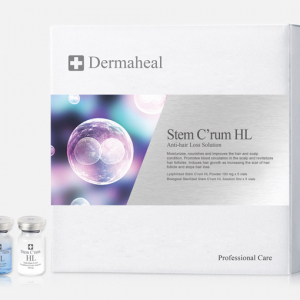 The Caregen’s double layered capsulation technology gives 6 growth factor concentrated and stem cell extract of Stem C’rum to infiltrate into skin.